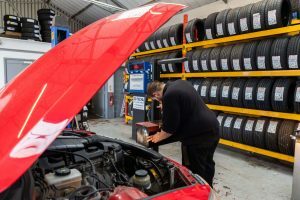 If you are based in Boston and you are in need of high quality tyre services for your vehicle, then Mr Tyre is the place to go. 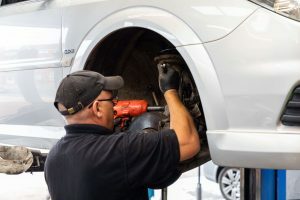 We strive to provide a comprehensive service that caters for vehicles of all shapes and sizes, from 4x4s to sports cars. Our ‘no hidden extras’ policy means you won’t be hit with any surprise charges – everything is included. 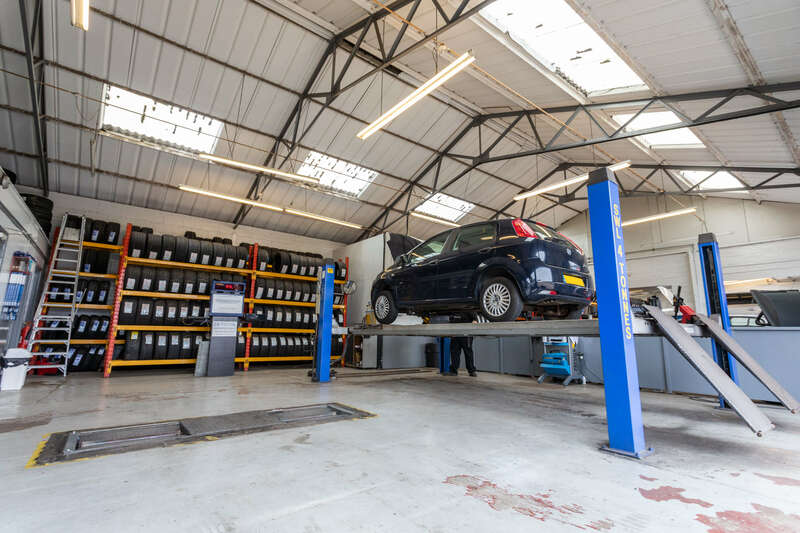 Our tyre fitting service is second to none here at Mr Tyre in Boston. We have a huge range of tyres for an equally wide range of vehicles, from hatchbacks to 4x4s. 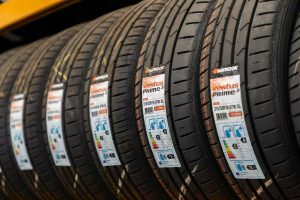 From top of the range tyres from the world’s leading brands, to high quality budget tyres, every single tyre we fit is fully inspected, quality assured and fitted with the utmost precision and care. 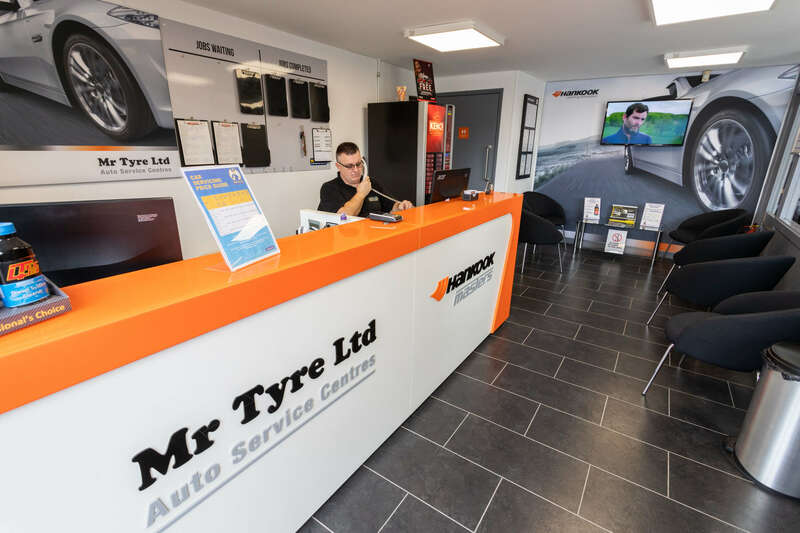 No matter your budget and no matter your vehicle, the team at Mr Tyre are the perfect people to help you. 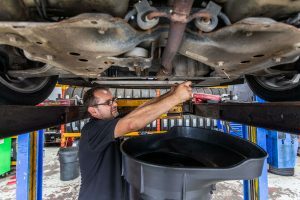 Having your car serviced and taking it in for its MOT is something that every driver has to do. 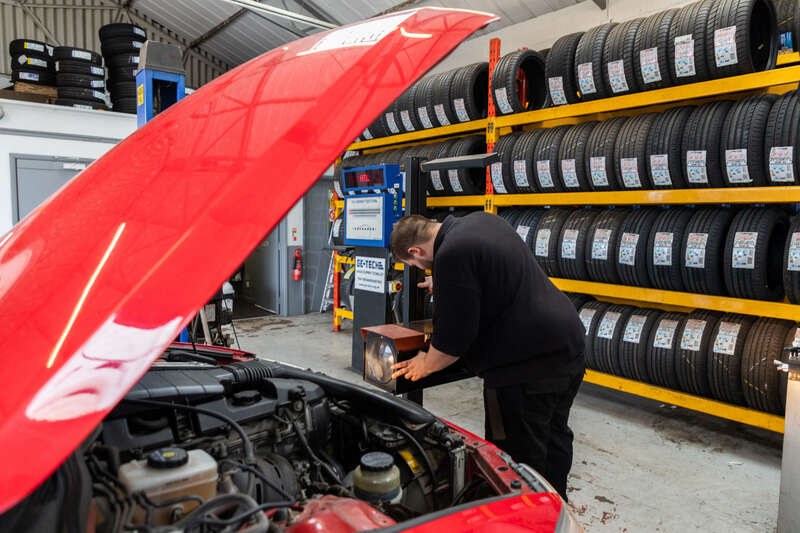 Such is the importance of an MOT, you want to be sure that it’s in the most capable hands – that’s where Mr Tyre comes in. 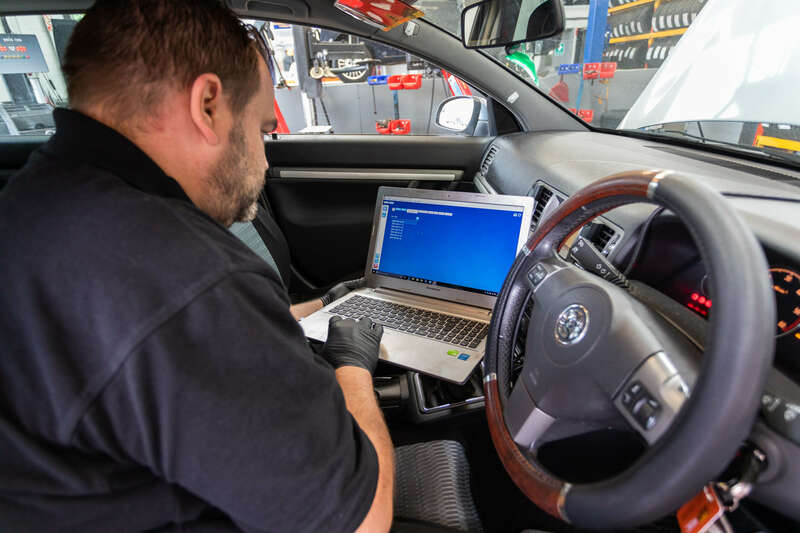 We operate several DVSA-approved testing stations, offering MOTs that adhere to all relevant legislations and guidelines, ensuring that your vehicle is inspected and tested thoroughly and fairly. As well as tyres, we offer brake fitting, exhaust repair, battery fitting and testing services for customers throughout Boston. We can fit new brake pads to your car or replace car batteries efficiently and safely, getting you back on the road in no time. 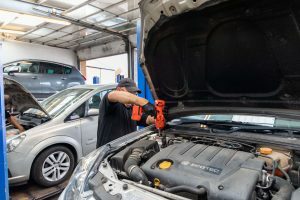 Our team boast excellent knowledge and experience in all aspects of our service, so you can be sure you’re in the safest of hands when you come to us. Pleasure to deal with, quick friendly service. 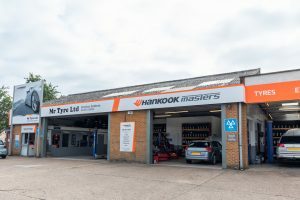 Called down and withing half an hour my car was in and having tyres changed and £15 cheaper per tyre than my local tyre shop. Good prices and availability, if you order online for fitting in a day or so, just about the best prices around.Quick fitting and something that pleased the wife, a nice clean and comfortable waiting area! Polite staff. Excellent service. Repaired puncture within 20 mins and didn't try to sell me un-necessary replacement. Very pleased with the quality of service I received today. Professional, efficient, and excellent value. Would recommend and use again. Thank you to Paul and the team over at Mr Tyre for the excellent service this morning. 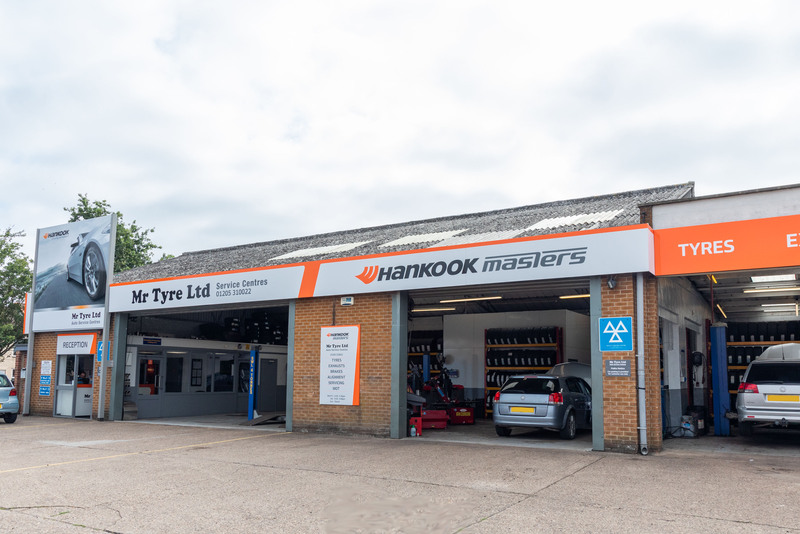 Two tyres, supplied at fitted within an hour or so of calling – great service! Really helpful. Went in for a quote and didn't get badgered into doing work that didn't need doing. Absolutely fantastic service. Ben was especially good. Back on the road in 20 mins. Cheers guys. Have been using Mr Tyre for many years now for Mots and general car engine work and I wouldn't go anywhere else. They are all very obliging gents who don't rip you off.The first time I ever went there was following unsuccessful & costly investigations by 2 other garages. When I went to Mr Tyre & explained the symptoms they told me that it sounded as simple as the fuel filter being blocked, something neither of the other garages had thought of. 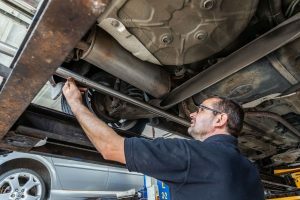 It worked and cost me very little, and I've used them ever since.They are all experienced mechanics who know what they're talking about. Highly recommended!